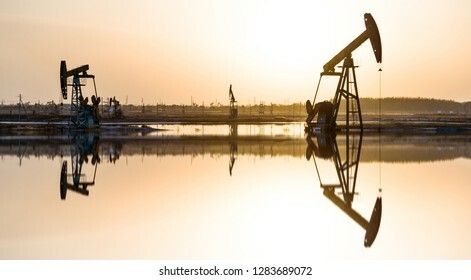 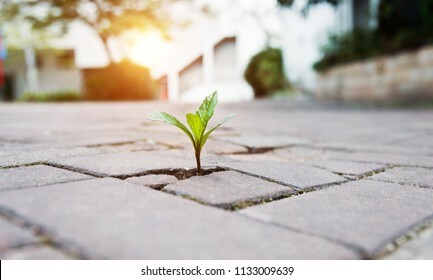 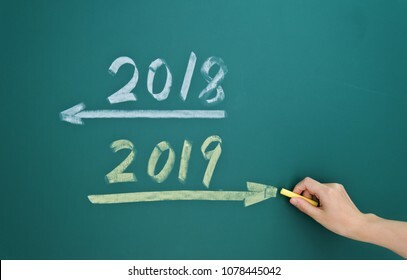 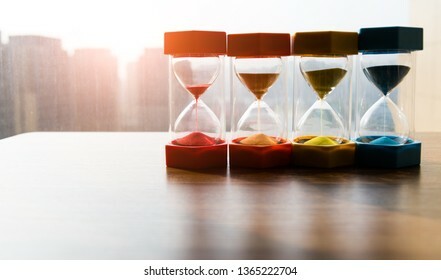 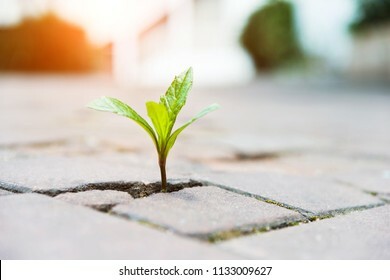 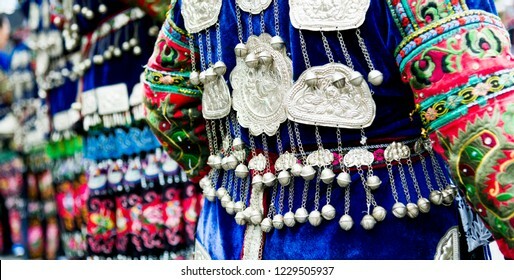 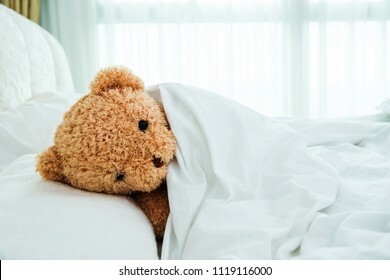 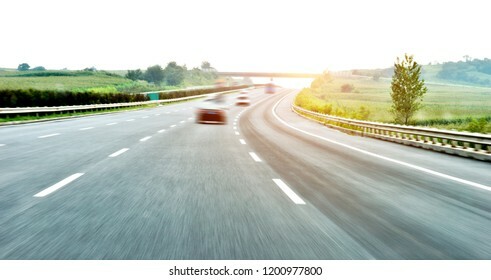 19,457 stock photos, vectors, and illustrations are available royalty-free. 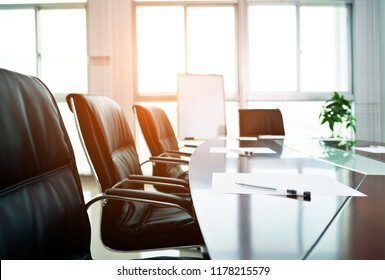 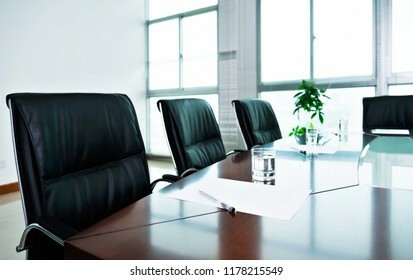 White paper with pen in the meeting room. 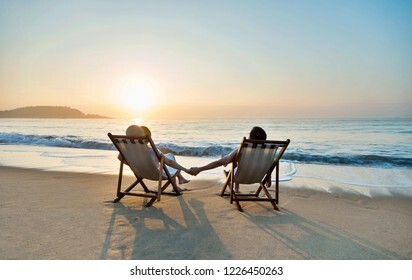 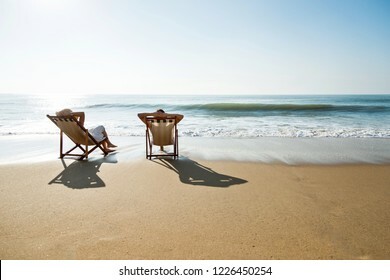 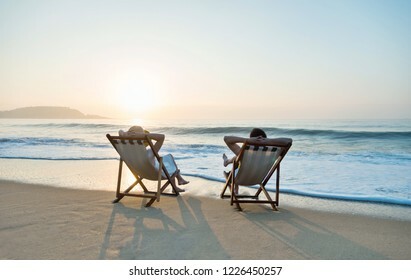 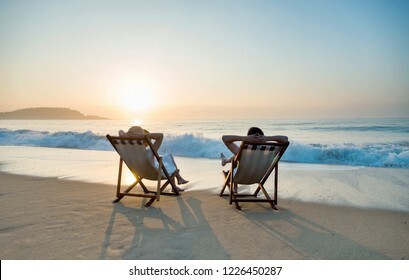 Couple sunbathing on a beach chair. 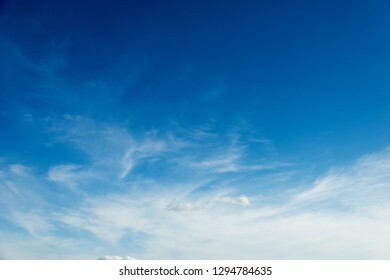 Soft white clouds against blue sky. 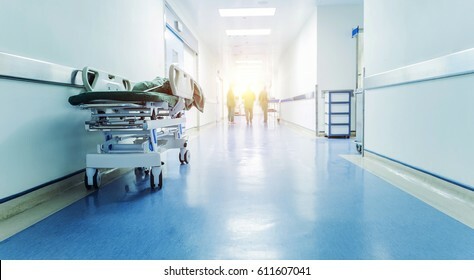 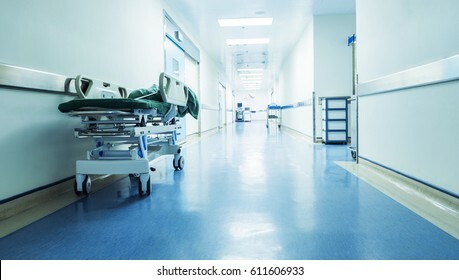 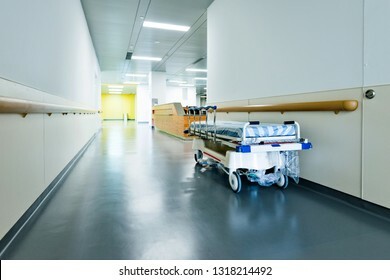 Empty hospital hallway with surgical transport equipment. 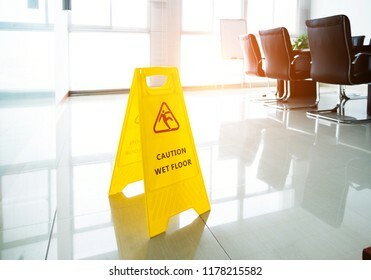 Wet floor caution sign in office. 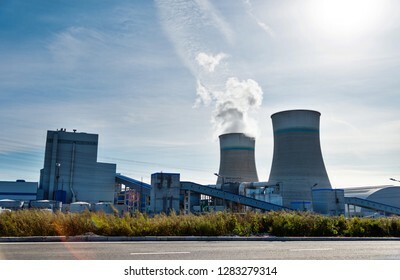 The cooling towers in a power plant. 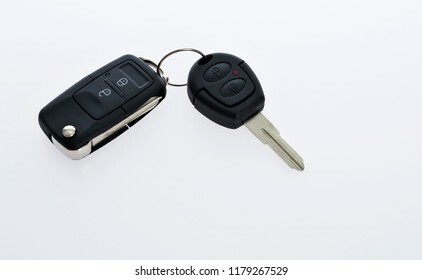 Car key with remote control isolated on white background. 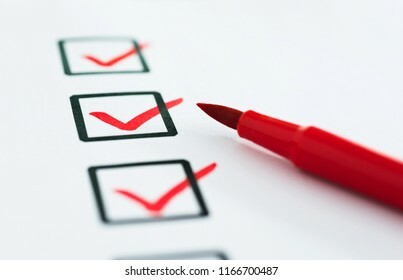 Checklist marked by a red pen. 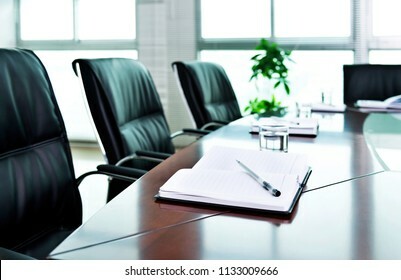 Notebook with pen in the meeting room. 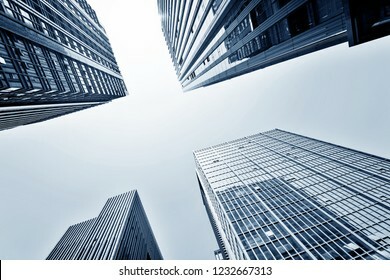 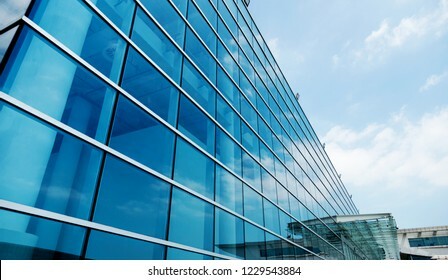 Low angle view of business skyscrapers in China. 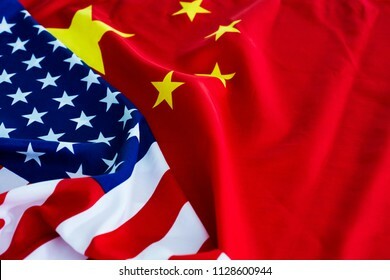 American flag and China flag together. 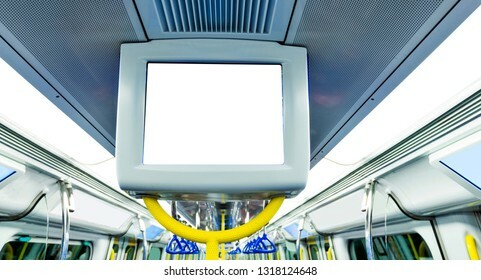 Blank billboard in subway train. 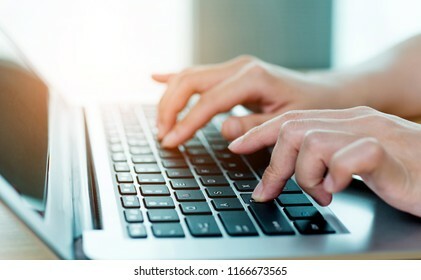 Woman hand typing on a laptop. 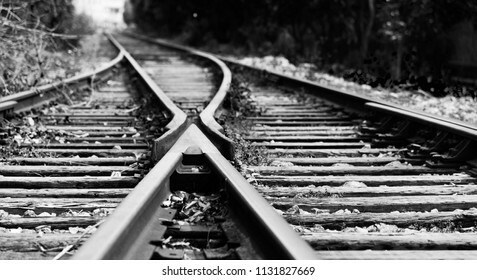 Two railway tracks merge together. 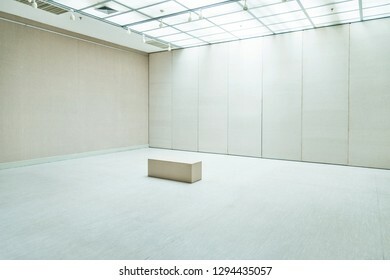 Empty modern space for exhibition. 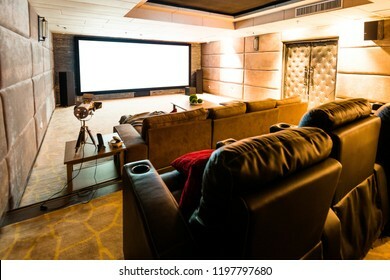 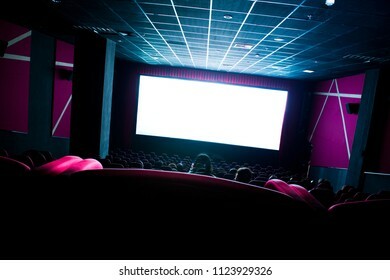 Home theater with big screen. 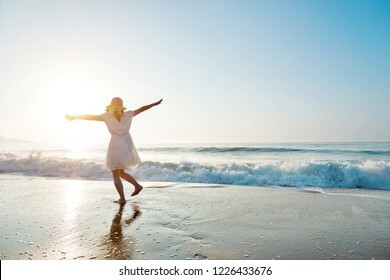 Young woman having fun walking on seaside. 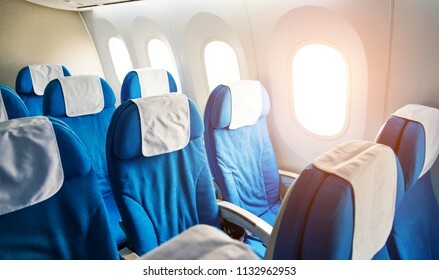 Empty airplane seats in the cabin economy class. 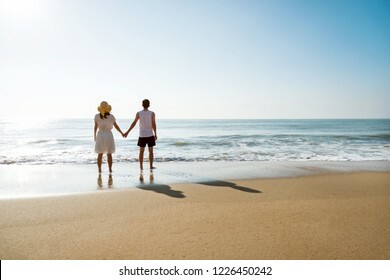 Young couple holding hand at the beach. 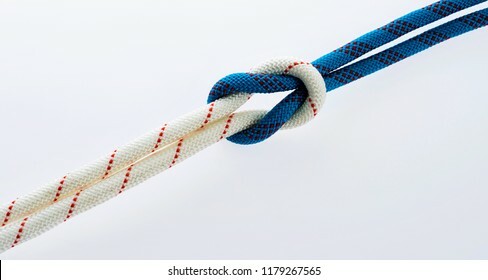 Tied rope together a knot. 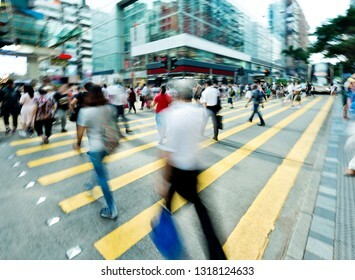 Crowd of people walking on busy hong kong street. 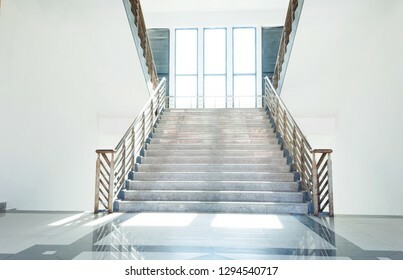 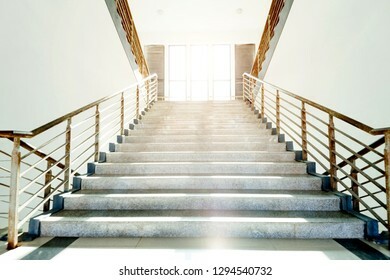 Marble stairs in a modern building. 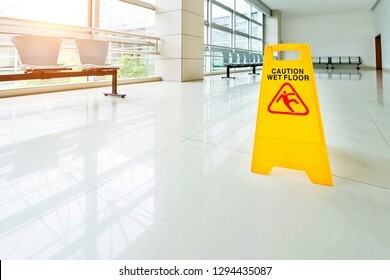 Sign showing warning of wet floor. 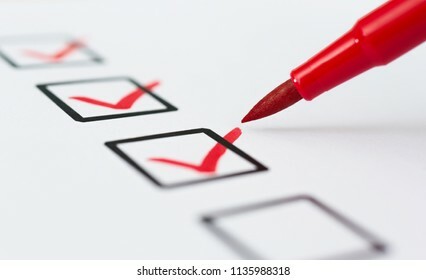 Checklist marked red with a pen. 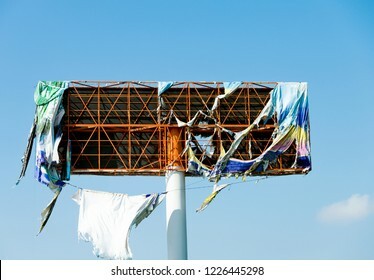 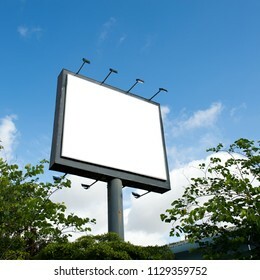 Blank billboard against blue sky. 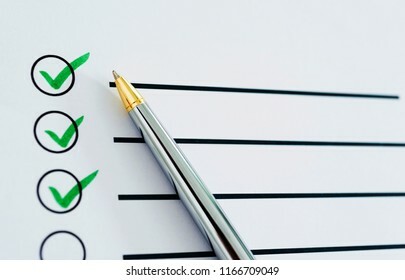 Tick box and pen isolated on white paper. 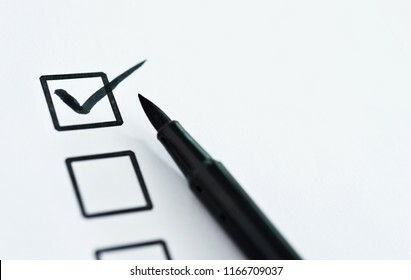 Checklist box on paper with checkmark and pen. 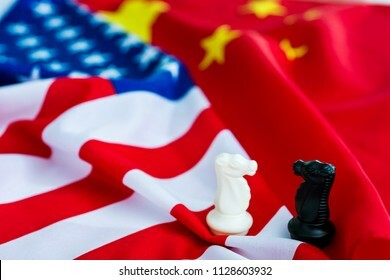 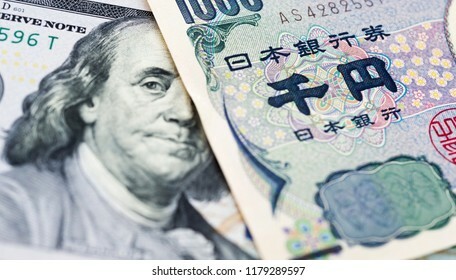 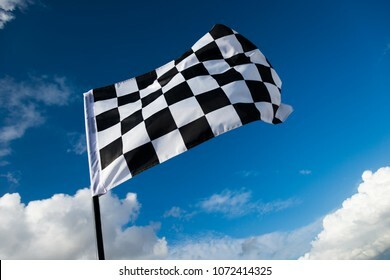 Two knight chess pieces standing on american flag and china flag. 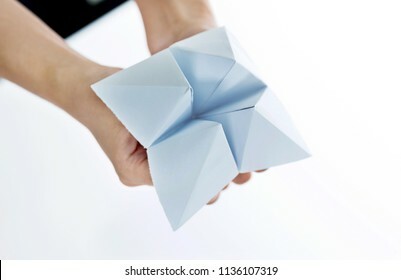 Hand in paper fortune teller isolated on white background. 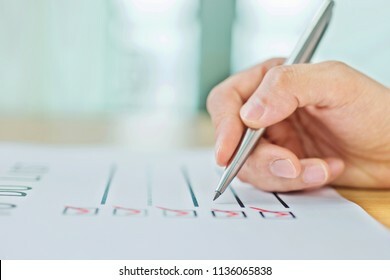 Hand with pen planning To Do List. 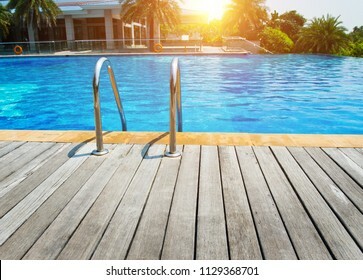 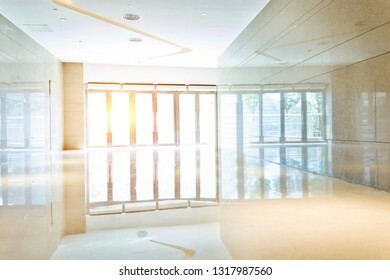 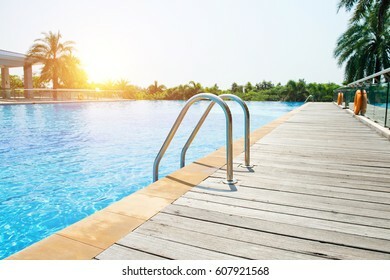 Swimming pool with stair and wooden deck at hotel. 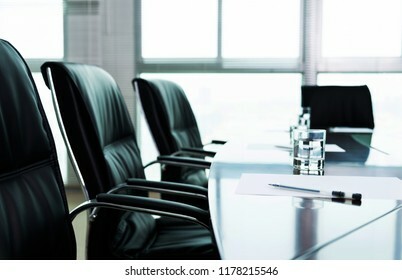 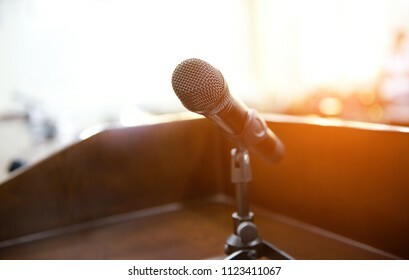 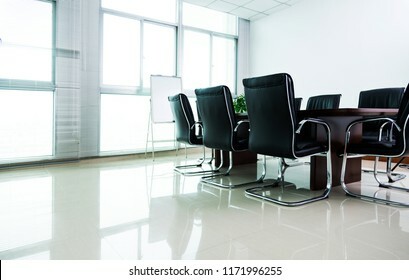 Speaker's table in conference room. 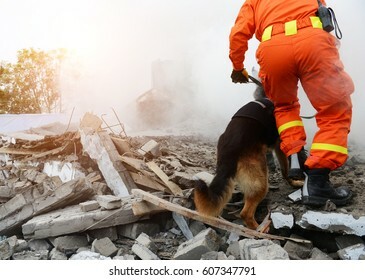 Search and rescue forces search through a destroyed building with the help of rescue dogs. 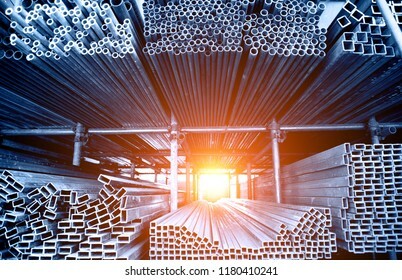 Stack of rectangle and circle metal tubes. 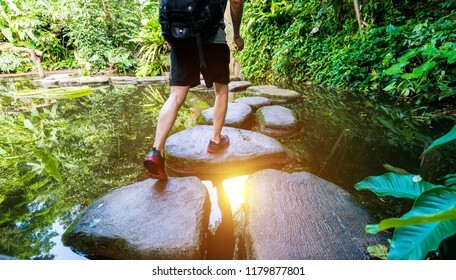 Male hiker with backpack crossing a river on stones. 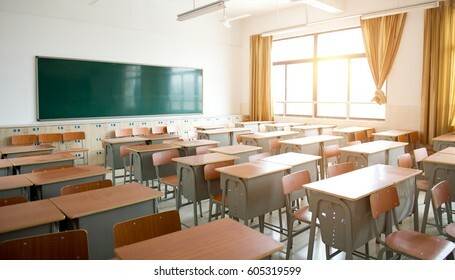 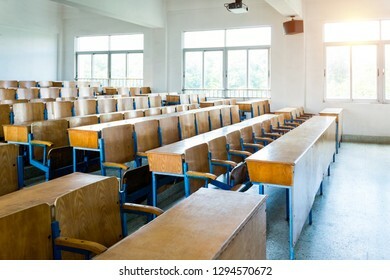 Empty classroom with chairs, desks and chalkboard. 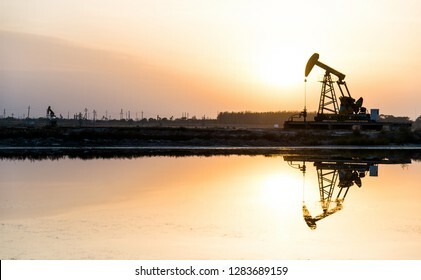 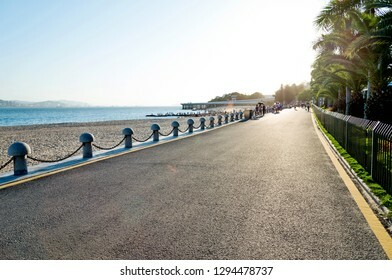 Empty asphalt highway and sea landscape at sunset. 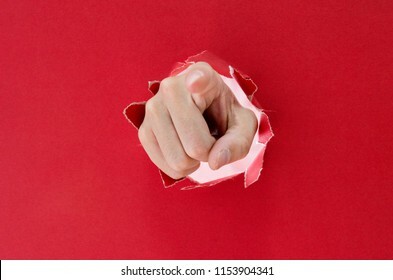 Hand breaking through red paper pointing at you. 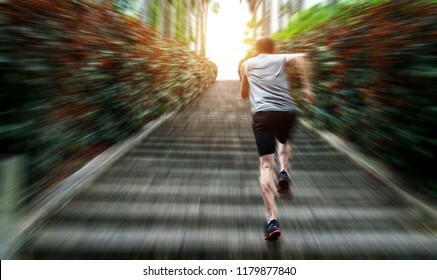 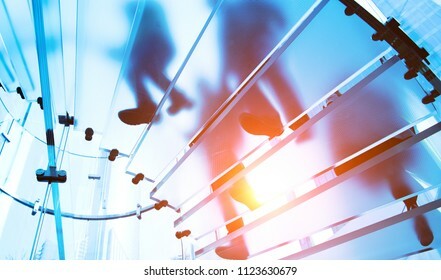 Rear view of young man running on stairs. 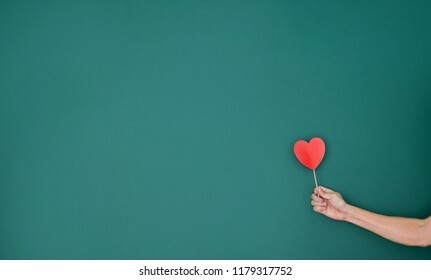 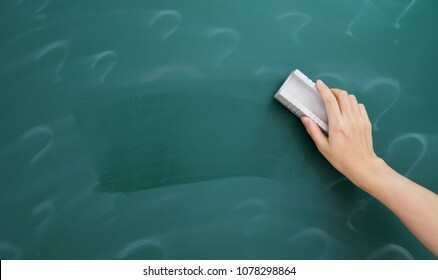 Hand holding paper heart in front of green chalkboard. 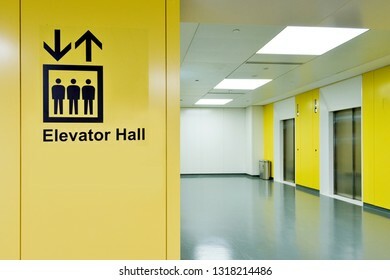 Elevator hall in a modern elegant building. 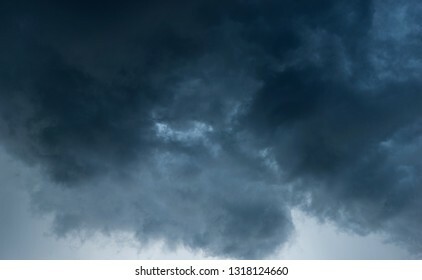 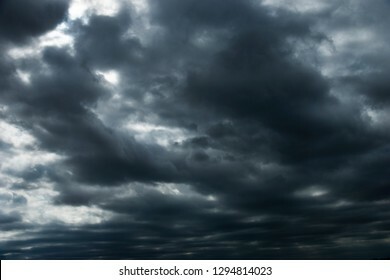 Background of dark storm clouds. 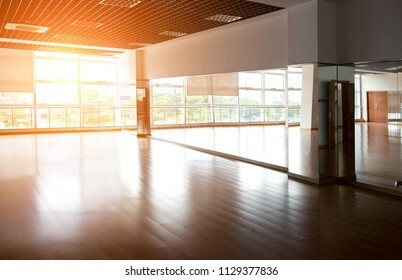 Empty dancing room with hardwood floor and mirror. 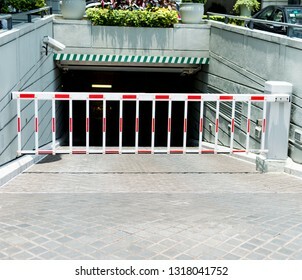 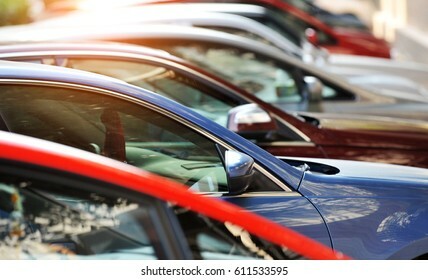 Barrier of a underground parking lot. 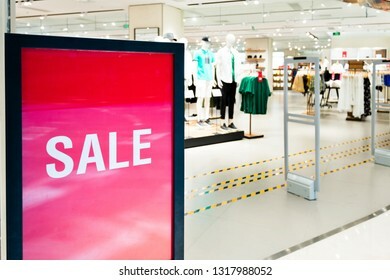 Big sale on billboard advertising in a large store. 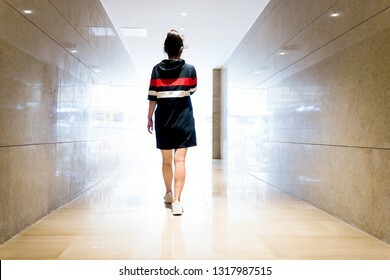 Empty corridor in modern office building. 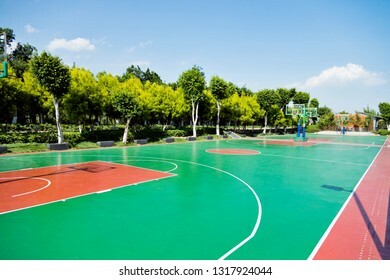 Outdoor basketball court with nobody. 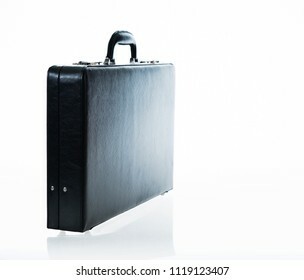 Black business leather briefcase isolated on white background. 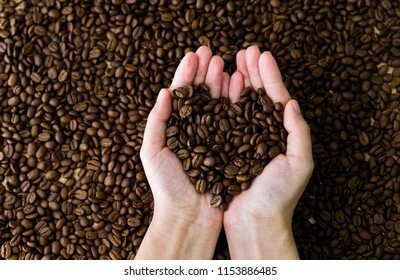 Coffee beans in hands of heart shaped. 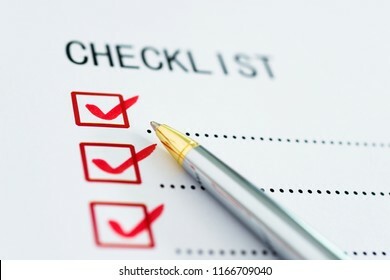 Checklist marked with a pen. 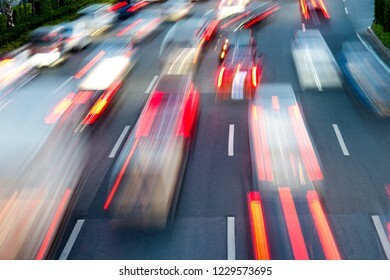 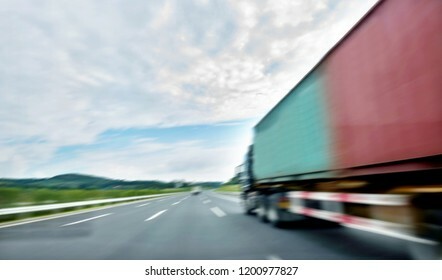 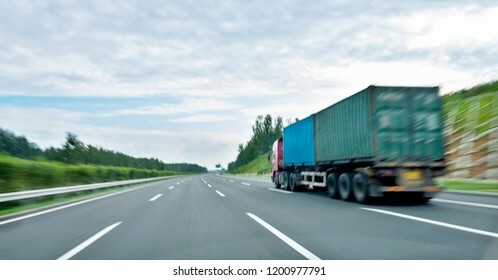 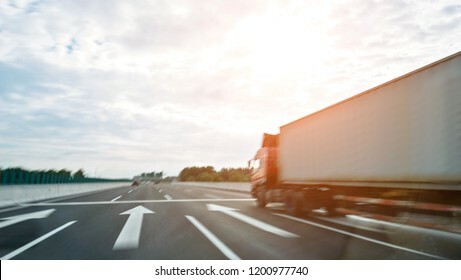 Fast moving traffic in city evening. 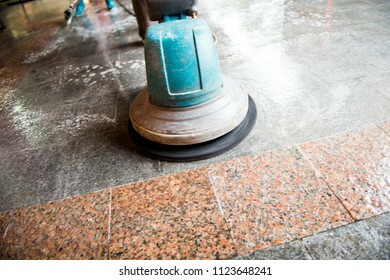 People cleaning floor with machine. 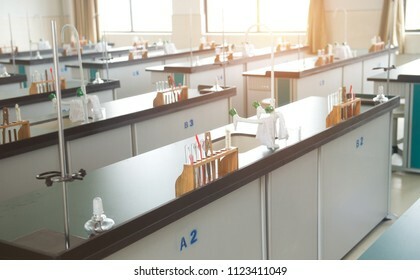 empty chemistry laboratory in a middle school in China. 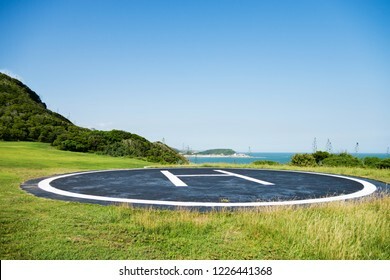 Empty helipad on island with blue sky background. 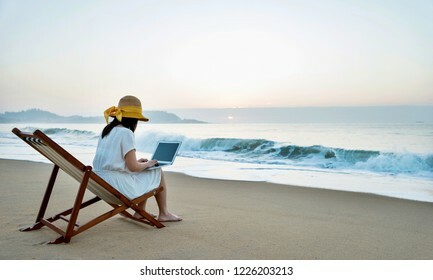 Woman sitting on beach and working with laptop. 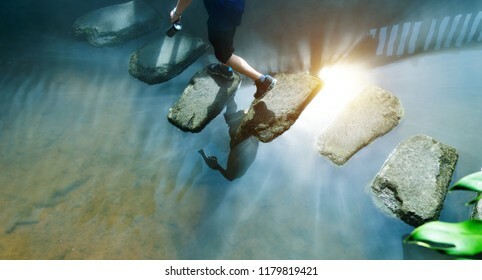 Man across stepping stones to cross a stream. 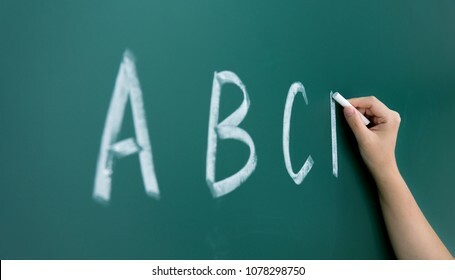 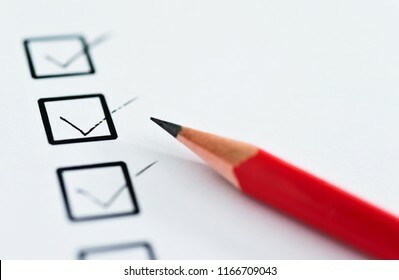 Checklist marked with a pencil. 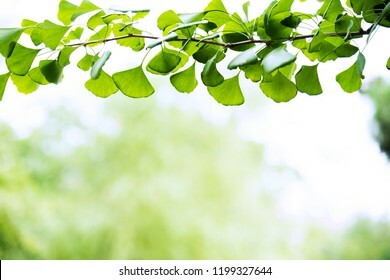 Ginkgo biloba tree branch against lush green background. 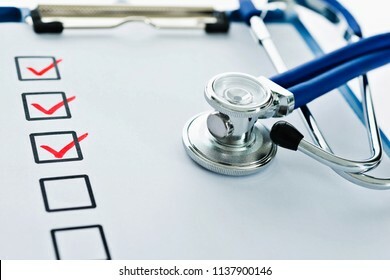 Clipboard with checklist and stethoscope. 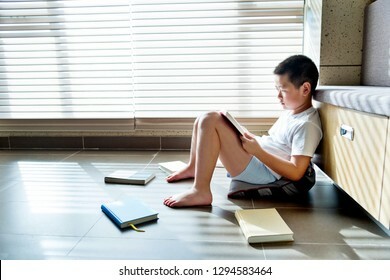 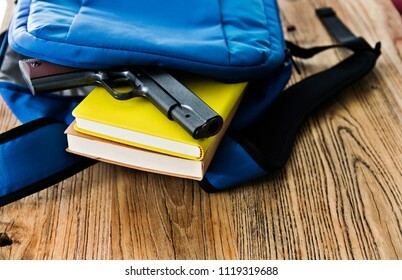 School backpack with books and gun on desk. 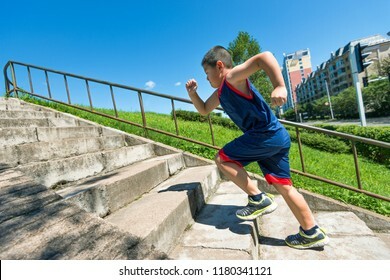 Rear view of young boy running up on steps. 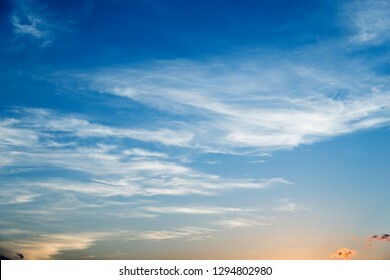 Sky and clouds at sunset. 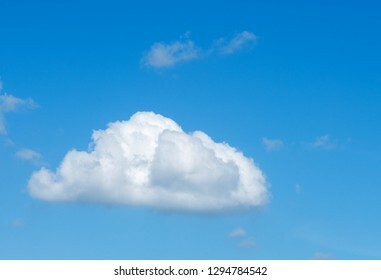 Single nature white cloud on blue sky. 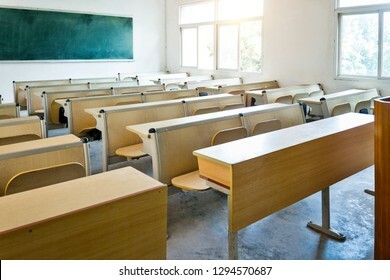 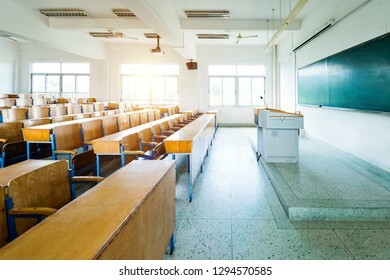 Empty classroom in an university.